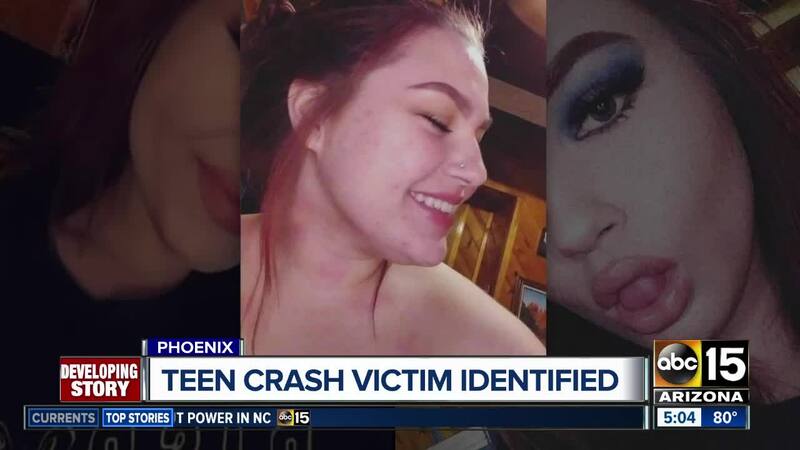 A 17-year-old girl who was a passenger inside the sedan died from her injuries, police said Thursday. The teen was later identified as Anika Zibell. 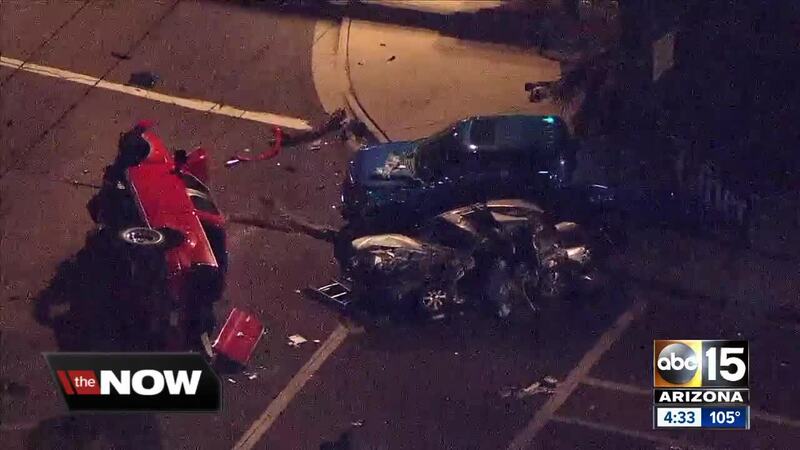 A 17-year-old girl has died after a multi-vehicle crash Wednesday evening in north Phoenix. Officers responded to the scene near 32nd Street and Union Hills Drive around 7:30 p.m. after the driver of a Kia sedan went through a red light and collided with a Ford pickup truck. 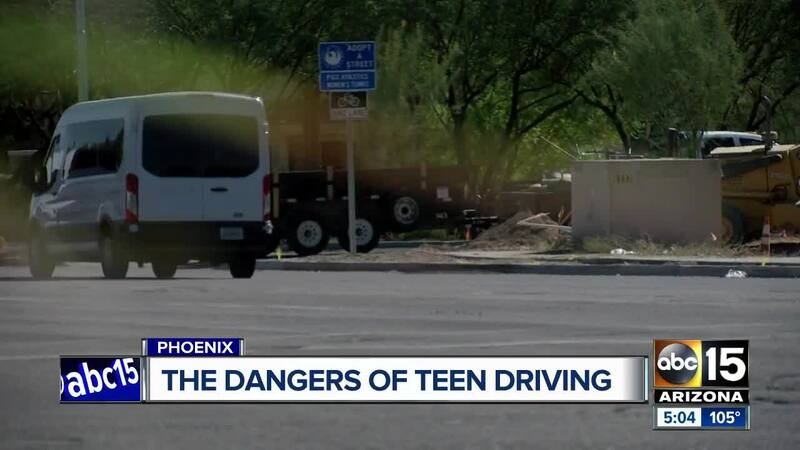 Phoenix police said the force of the collision caused the Kia to collide with a second Ford F-150 as the driver was waiting to turn at the intersection. Three teens inside the Kia were rushed to a nearby hospital in critical condition. 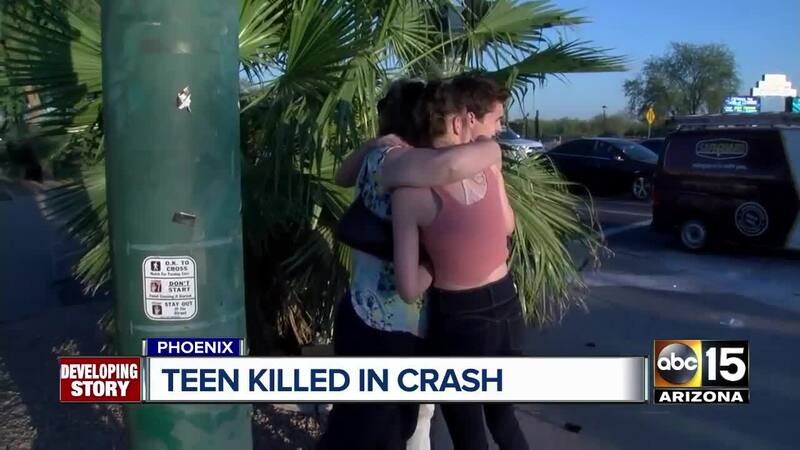 A 17-year-old girl who was a passenger inside the sedan died from her injuries, police said Thursday. The teen was later identified as Anika Zibell. 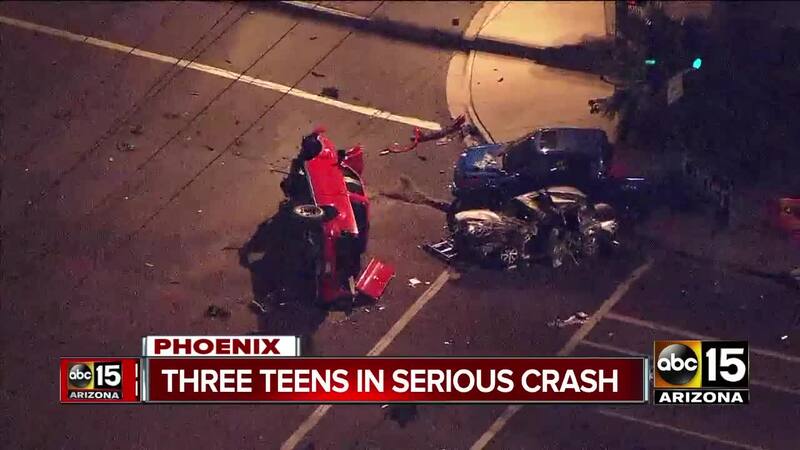 The 18-year-old driver remains hospitalized in critical condition, and a 16-year-old boy inside the car suffered minor injuries. The drivers of both pickup trucks were treated for minor injuries. "Everybody knew her," says David, whose daughter was friends with Anika. "She was well-liked and a very good kid." David said his daughter attended Accelerated Learning Center in Phoenix with Anika. "She was in that same car. Sitting in the exact same seat Anika died in," David said. David said his daughter was riding in the same car just an hour before the crash but his daughter was uncomfortable and asked the driver to drop her off. It's a decision that changed everything. "I could be in those parents' position right now," David said. "That could be me. Just a couple hours removed and that would be me." According to Phoenix police, the driver of the second Ford pickup was processed for possible alcohol impairment. An investigation into the incident is ongoing. A GoFundMe page has been set up to help Zibell's family.